Dorian T. Warren is President of Community Change and Community Change Action. He is also Co-Chair of the Economic Security Project. A progressive scholar, organizer and media personality, Dorian has worked to advance racial, economic and social justice for more than two decades. He previously taught for more than 10 years at the University of Chicago and Columbia University, where he was Co-Director of the Columbia University Program on Labor Law and Policy. 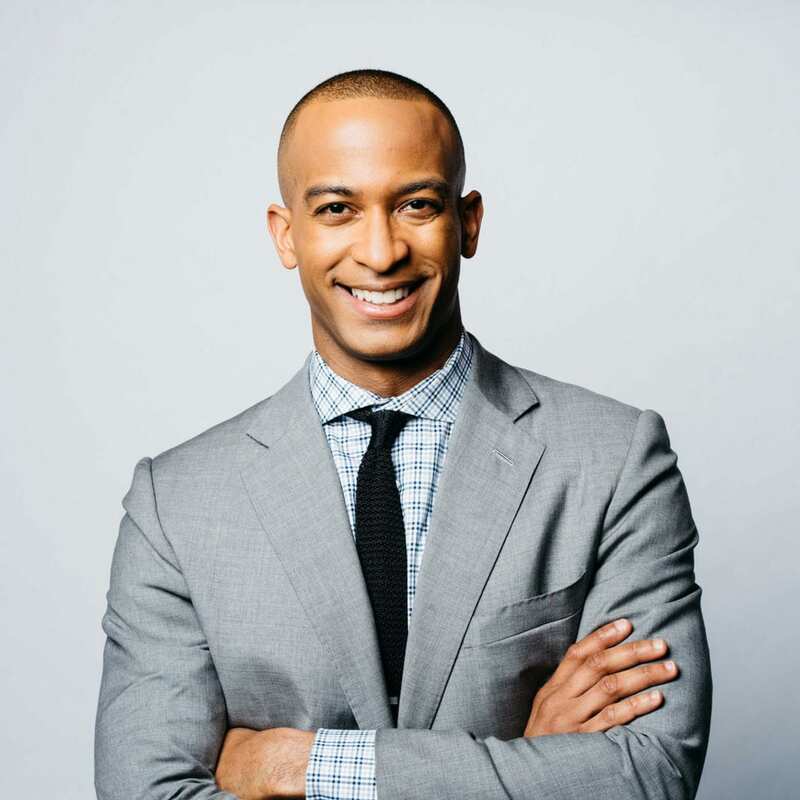 Dorian also worked at MSNBC where he was a contributor, fill-in host for Melissa Harris Perry and Now with Alex Wagner, and host and executive producer of Nerding Out on MSNBC’s digital platform. He currently serves on several boards, including the Leadership Conference Education Fund, Working Partnerships USA, the National Employment Law Project, Capital & Main and The Nation Magazine Editorial Board. As a commentator on public affairs, Dorian has appeared regularly on television and radio including NBC Nightly News, ABC, MSNBC, CNN, CNBC, BET, BBC, NPR, Bloomberg, & NY1, among other outlets. He has also written for The Nation, Huffington Post, Newsweek, Salon, Washington Post, New York Times, Medium, Ebony, and Boston Review. Dorian is co-author of The Hidden Rules of Race: Barriers to an Inclusive Economy (Cambridge University Press) and co-editor of Race and American Political Development (Routledge). In 2013, he was included on the list of NBC’s the Grio’s 100 People Making History Today. Dorian received his B.A. from the University of Illinois and his M.A. and Ph.D. in Political Science from Yale University. He is a long-suffering Cubs fan who grew up on the South Side of Chicago. Dorian tweets regularly at @dorianwarren. How Can Democrats Connect ‘Identity Politics’ to Economics?